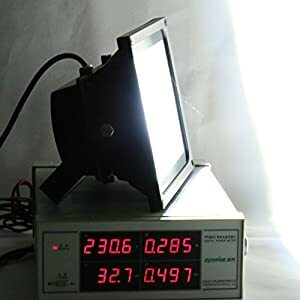 LOW WATTAGE-Replace 200W halogen bulb by 30W LED. 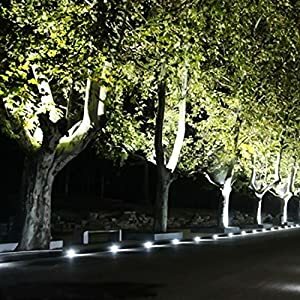 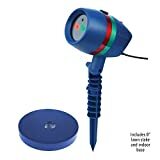 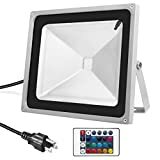 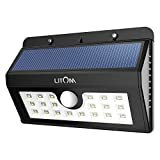 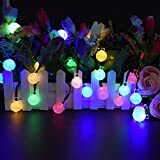 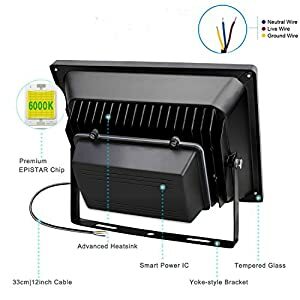 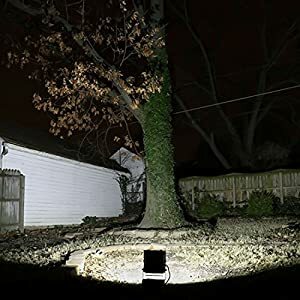 Save 80% on electricity bill of lighting ,saving up to $600 over the life of the LED flood light (based on 3 hours/day, 11 cent/kWh, costs depend on rates and use). 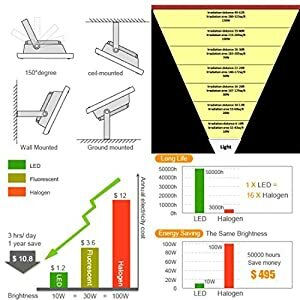  LONGEVITY-- lasts 50,000 hours (more than 40 years based on 3hrs/day average use led flood light). DURABLE-LED flood light BY adopting qualified aluminum material, this flood light has excellent heat dissipation, making it more durable. 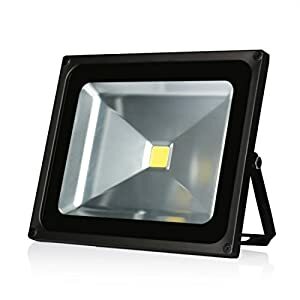 VERSATILE-The flood light Waterproof IP65,applications: garden, piazza, bill boards, factory, gyms, docks and other place where flood lighting are needed. 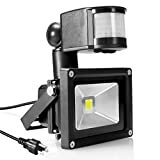 THE SAME MODEL,THE LOWER PRICE- as market promotion,may be the most valuable LED flood light you could find on amazon. 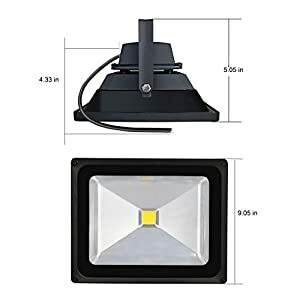 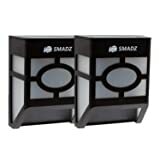 It comes with a metal bracket on the lamp body, allowing you to install the light flexibly, including ceiling-mounted, wall-mounted, and ground-mounted.